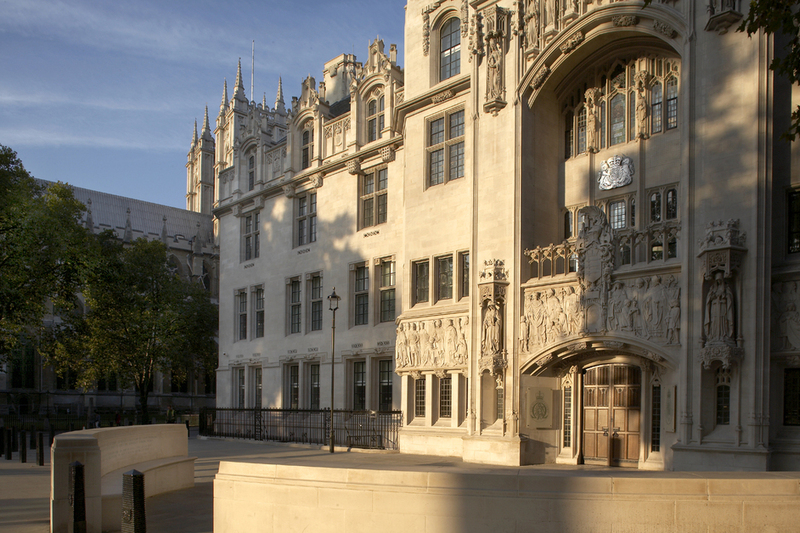 The Supreme Court, the highest court in the United Kingdom, is housed in the former Middlesex Guildhall, an impressive Portland stone building by Scottish architect James S Gibson, built between 1864 and 1951, with decorative external sculptures by Henry Fehr. Playing an important historic role and location, the building is situated opposite the Houses of Parliament and flanked by the Treasury and Westminster Abbey and has been directly linked with justice and the law for the best part of a millennium. Today, the building houses courtrooms, a magnificent triple-height law library, and public areas including a cafe and exhibition area. What are the best dining options near The Supreme Court London? The Supreme Court gyms, sporting activities, health & beauty and fitness. The best pubs near London The Supreme Court. The Supreme Court clubs, bars, cabaret nights, casinos and interesting nightlife. Where to have your meeting, conference, exhibition, private dining or training course near The Supreme Court. From cheap budget places to stay to luxury 5 star hotels see our deals for The Supreme Court hotels, including Conrad London St. James from 86% off.